Looking for Friendship, Romance and Fun? Looking for Friendship, Romance, Fun? 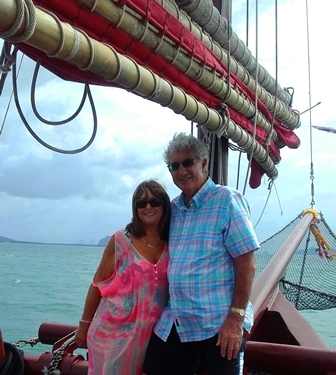 Sailing can bring you lifelong friendship and it’s a hobby and a recreational pursuit that can last a lifetime. It's something that anyone of any age, ability, and either gender can take up. It's one of those leisure activities that really are open to everyone. Learning to sail not only brings a sense of personal achievement and fulfillment but also opens up a whole new area in your social life and great friendship! Sailing is such huge topic that it would be impossible to cover all the bases in one article. From small dinghy sailing on inland lakes and reservoirs to ocean sailing in multi million pound yachts and modern three-masted tall ships, there is a whole world of sailing to experience, to write and to talk about. Many people learn to sail on small yachts based at a local marina. They will literally 'learn the ropes' under the watchful eye of a sailing instructor working for a sailing club or school. 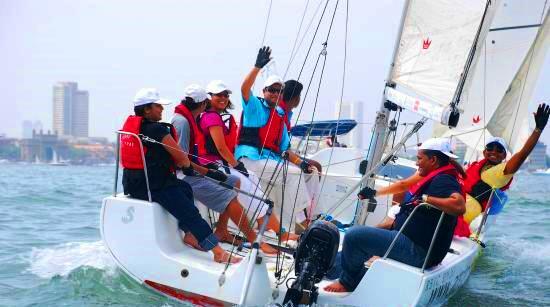 Let's assume that you intend to learn enough about sailing so that you can form part of the crew for a day's sailing and friendship in order to take part in sailing weekends on coastal waters. As with most things in life it pays to do a little research before you part with any hard earned money. Spend some time searching online for the sailing schools nearest to you and when you've created as short list take a drive out to them and have a look around. Does the description on the website match what you see during your visit? Are the boats well-kept and clean? 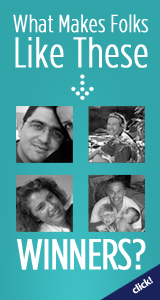 Are the staff friendly, professional, and eager to show you around? It's easier to make your choice of school if you know someone who sails and who can give you the benefit of their advice but that's not always an option for everyone. If you're new to sailing and want to not only learn to sail but expand your social life then you'll probably be reliant upon your own judgement for a choice of sailing school. In the UK and many other places around the world there are sailing schools that are endorsed by the RYA (Royal Yachting Association) so by learning to sail at one of these schools you can obtain RYA certification and qualifications. Having made your choice you'll need to book some time off work in which to embark on your first course. Your first objective will be to gain your Competent Crew certificate. This can be covered in three weekends but there are distinct advantages to taking a week off work and covering the course in five consecutive days. You'll benefit from the intensity and the continuity of the training. You might start the week not knowing one end of the boat from another but after five days and nights you will be a useful, competent person on a boat rather than a few hundred pounds of ballast! As well as the enjoyment of the week long experience and the sense of achievement at the end of it you will also meet a group of people of various ages and different walks of life with friendship that has a common passion. Competent Crew courses usually take place on a 36 foot yacht with a skipper in charge of 4-6 people who are new to sailing. 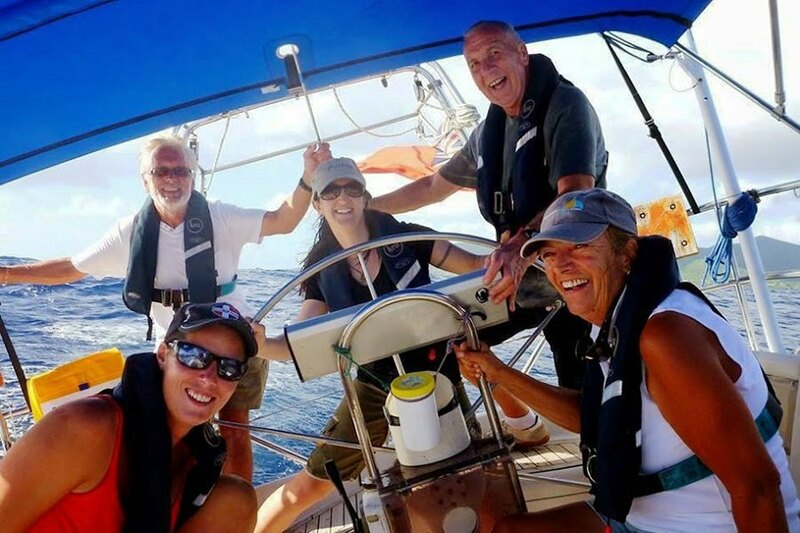 You might make new friends among these fellow crew members with whom you will later sail on other courses or on recreational voyages around your local coastal area. 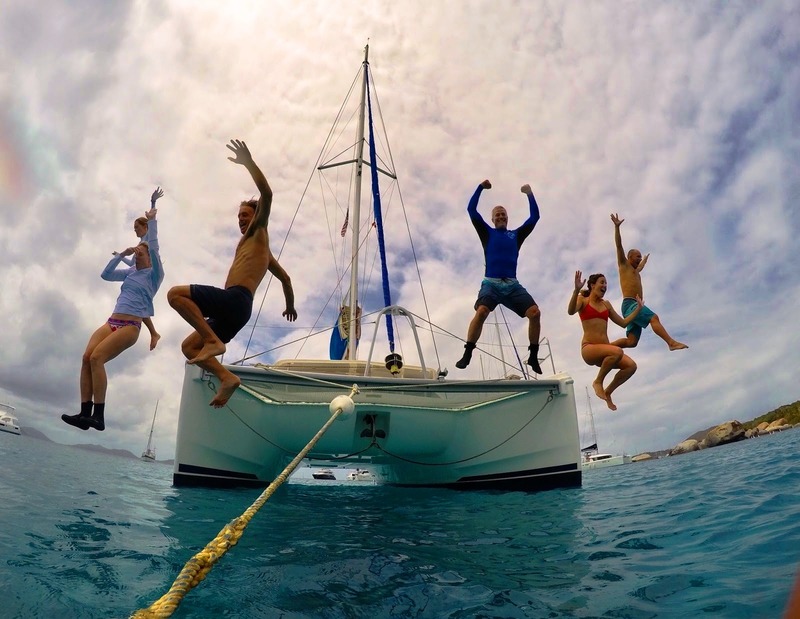 Having obtained Competent Crew certification you could join a sailing club and by using your natural charm and friendly nature you will be offered opportunities to crew on all kinds of excursions and in a variety of weather conditions. It's important to gain as much varied experience as possible as it will not only broaden your skills but also make you a safer and more competent crew member. Following on from the Competent Crew certificate you could book a week long course to obtain a Day Skipper certificate. In order to do so you will need to have completed five days, 100 miles and four night hours aboard a yacht, so the Competent Crew course is the ideal prerequisite. The Day Skipper course will expand on the basic knowledge you possess and will take you deeper into the areas of navigation, meteorology, pilot age, rules of the sea, engines, yachts under power, yachts under sail, and night cruising. Again, this course will bring you into contact with several other sailors and once completed you will be a safer and more skilled sailor who can then take advantage of more opportunities in your sailing club. You can crew with confidence and look forward to the day when you can wear a skipper's cap when you are in sole charge of a vessel and its crew and passengers. Sailing often attracts single sailors who like to spend time alone and those who have a passion for the sea and all things nautical. They may be so in love with life on the water that they can only form lasting friendships and romances with someone who feels the same way. If you find that you empathize with such a person then learning to sail might put you in touch with someone who later becomes more than just a sailing buddy. Ben completed his Competent Crew and Day Skipper courses in the Solent. He manages a website specifically designed for single sailors looking for crew, friends, and romance with other people who share their passion for the sea. 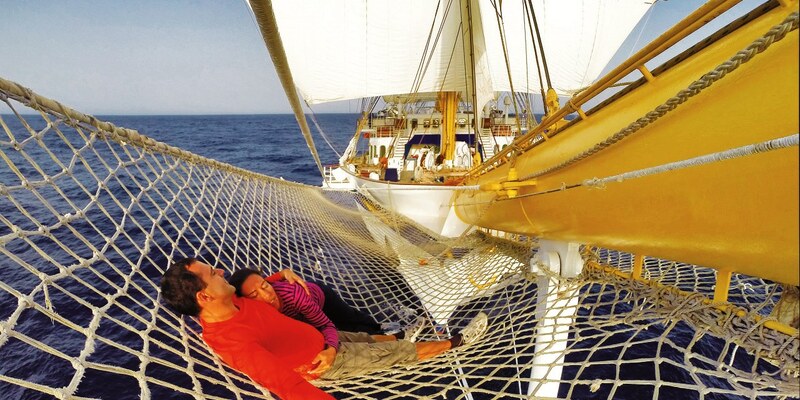 Visit Love Sail for more information.